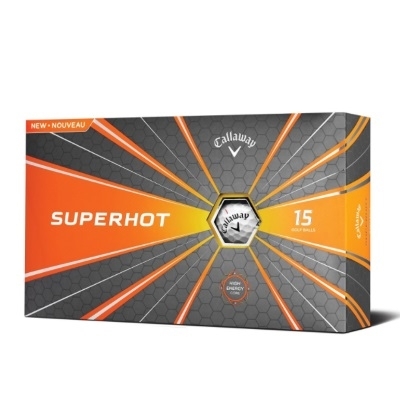 These innovative Callaway Superhot Golf Balls are exactly what you need to take your game to the next level! 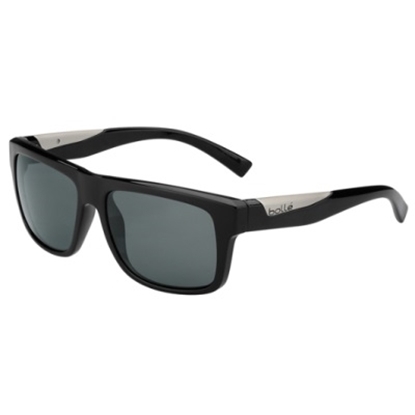 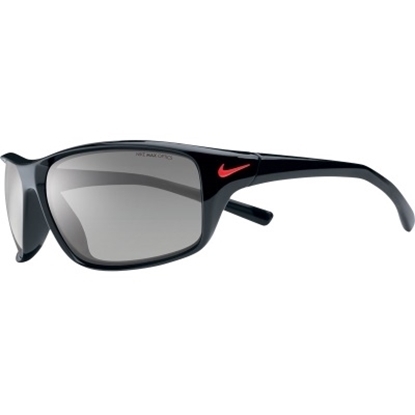 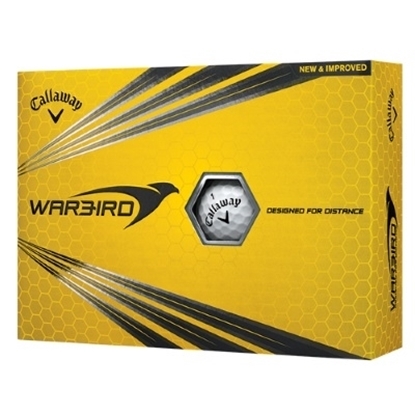 They feature an aerodynamic design and three-piece construction with soft cover and low compression polybutadiene core. 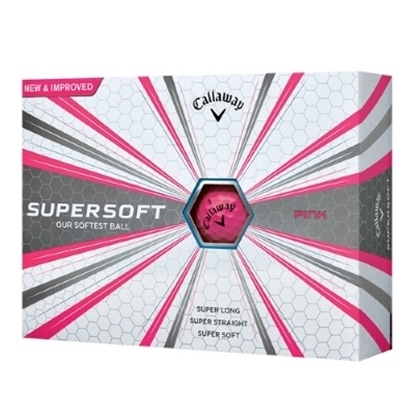 Includes 30 golf balls.